Can you hear the calls of the bushman? 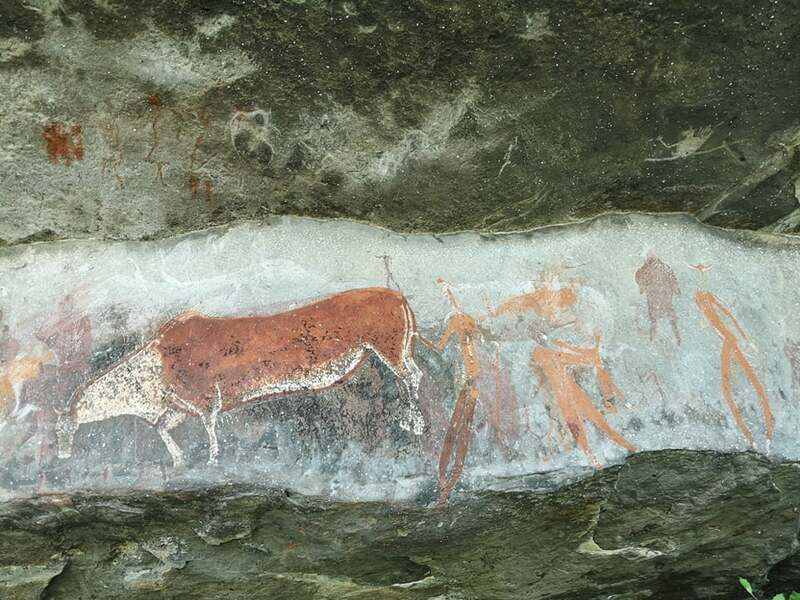 It’s coming from the mountains of Kamberg — home to the Rosetta Stone of rock art. Watch a short video on the SAN people of Southern Africa before embarking on 3 hour hike through the Drakensberg up to Game Pass Shelter. Comfortable shoes are a must! Your local guide will unlock this deeply sacred and awe-inspiring place. Worked up an appetite? 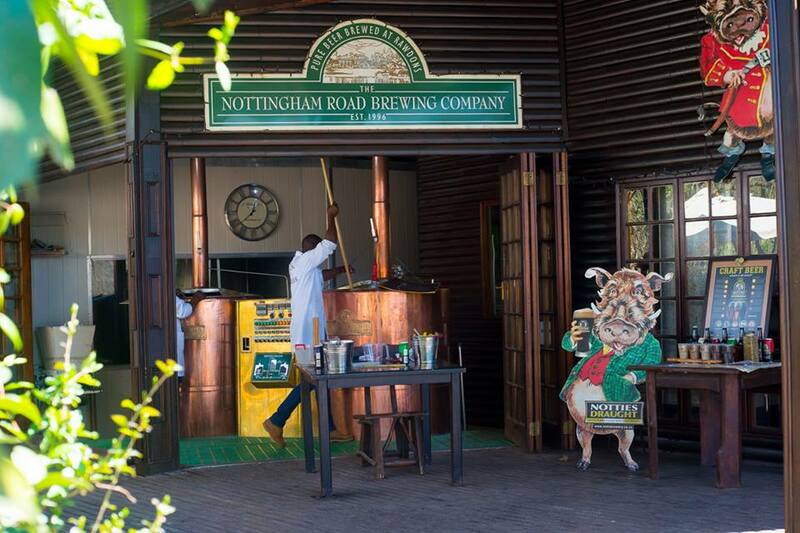 Tuck into a hearty lunch and taste the craft beers at Nottingham Road Brewing Company (own cost). Your guide will reveal the many interesting establishments in the area which you can visit (time permitting) incl. the internationally acclaimed Ardmore Ceramics. A stop at the historic Nelson Mandela Capture Site follows to get a glimpse into South Africa’s dark apartheid past and a chance to take a photograph of the iconic sculpture. Time to head back to the city of Durban via Howick Falls.